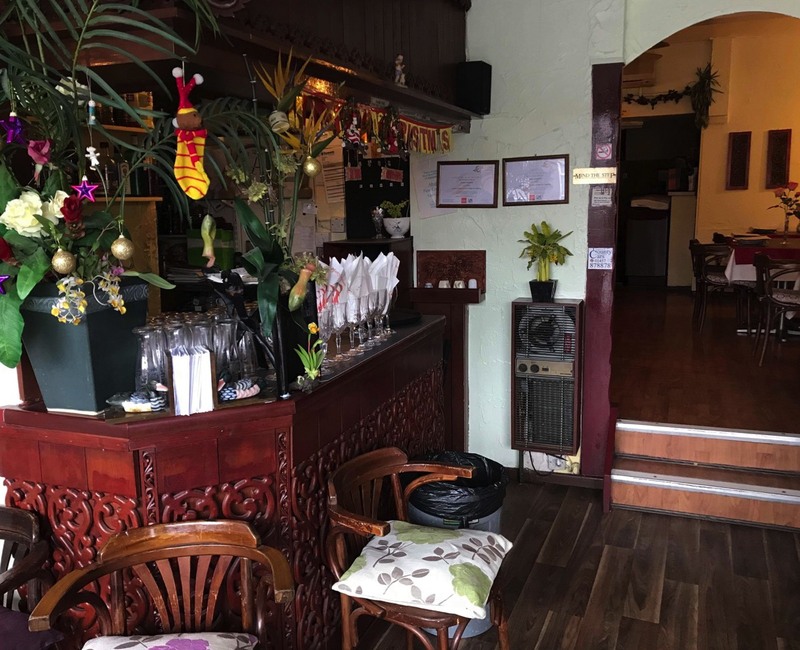 A taste of authentic Thailand in the foothills of the Pennines. Enjoy the relaxed family atmosphere and delicious food, cooked by our experienced Thai Chef. 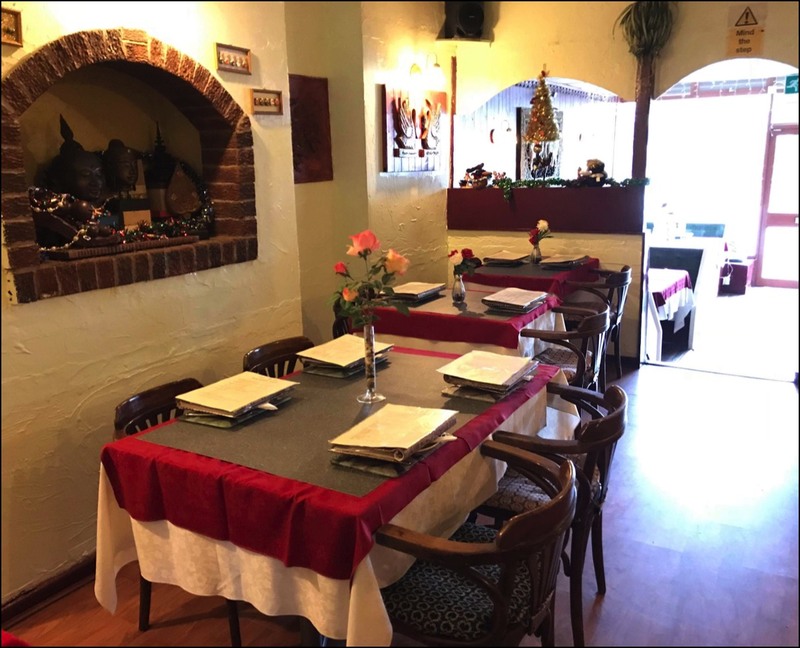 Set menus and À la Carte menus available with a wide range of delicious foods from Central Thailand. 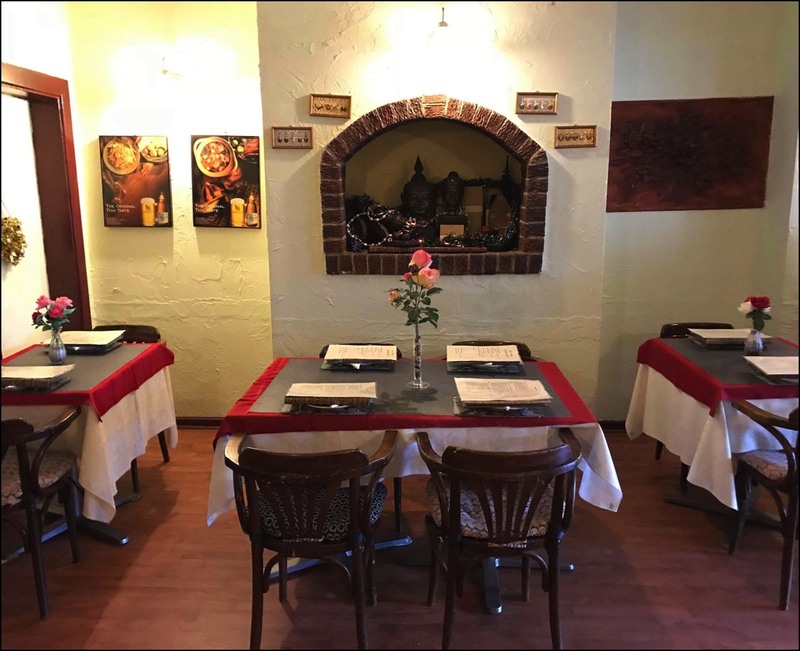 "Great people, great service and great food... What more can be said?" 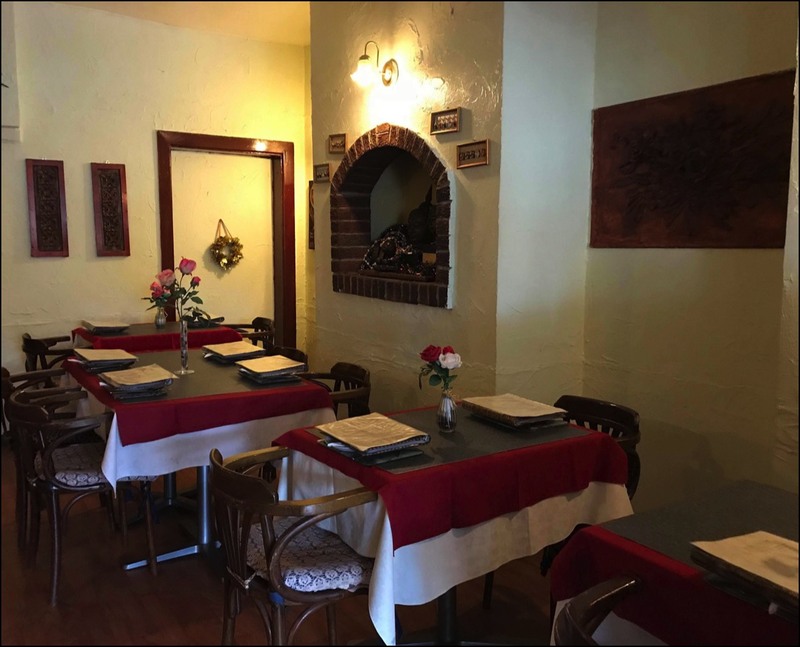 "I've had some fabulous times at this happy family run restaurant. The happiness runs into the food which is wonderful, fair priced, and I could never find fault with anything." 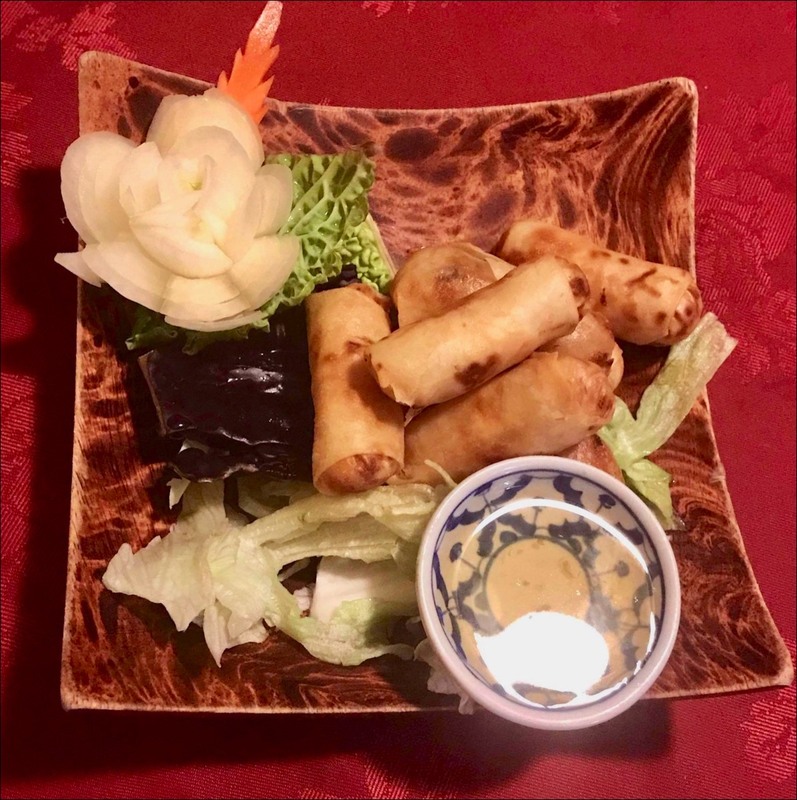 "Friends of ours recommended Pho-Thong and we were pleasantly surprised. 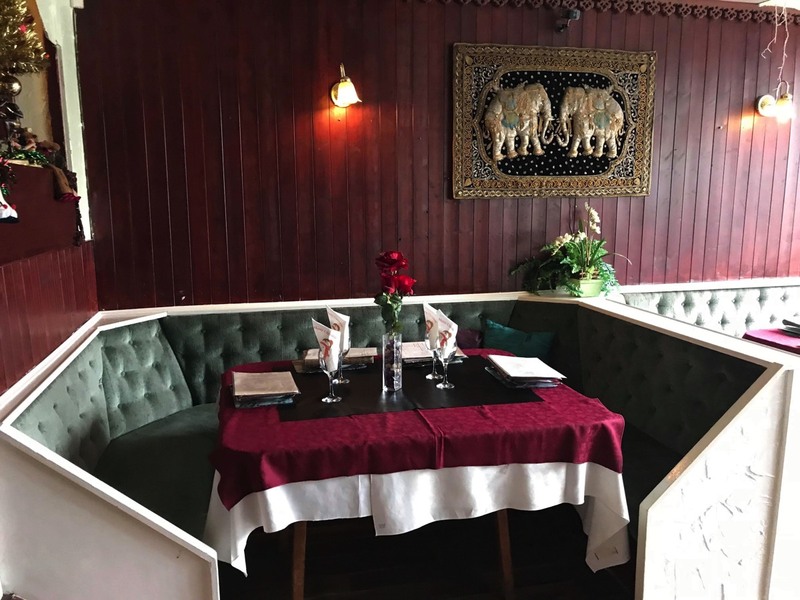 The food is authentic, the waitresses and staff are all Thai, and the food is out of this world!" 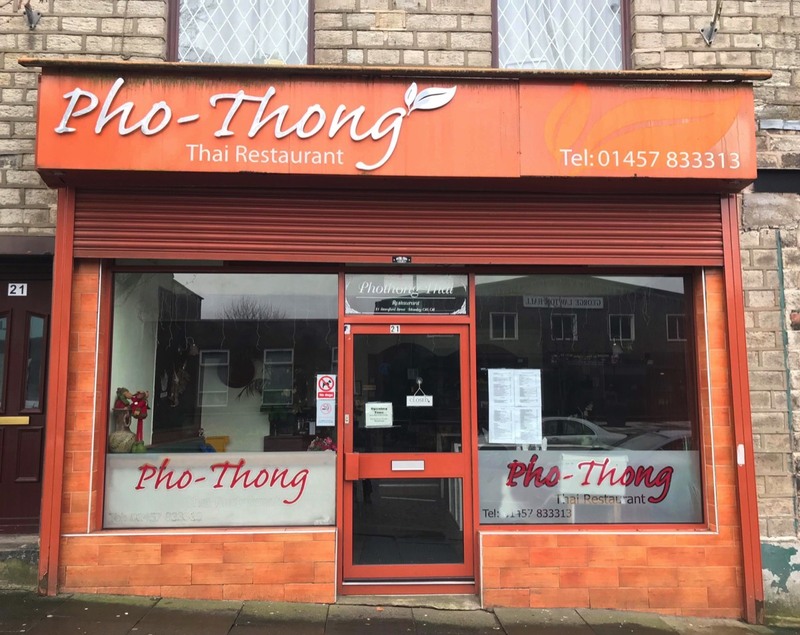 "Pho-Thong, Mossley has real nice food , service and better value for money than one of the big ones down town that everyone raves about. No comparison in my eyes"
"I haven't come across a Thai restaurant as authentic and as tasty as Pho-Thong. 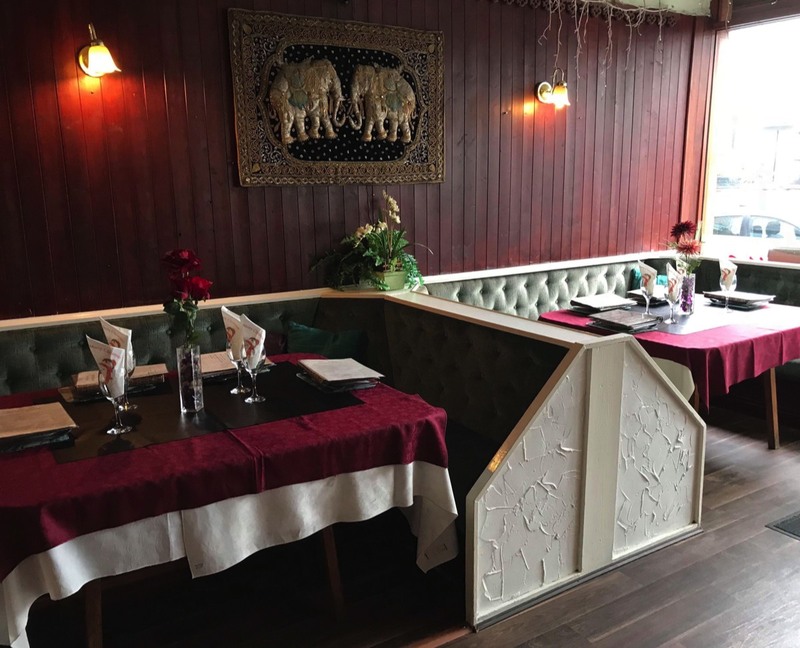 The service is always with a smile and make that extra bit of effort to make you feel welcome"